In Japan, prunus are cultivated for the beauty and generosity of their spring flowering. Pink or white, cherry blossoms announce the spring with incomparable grace. 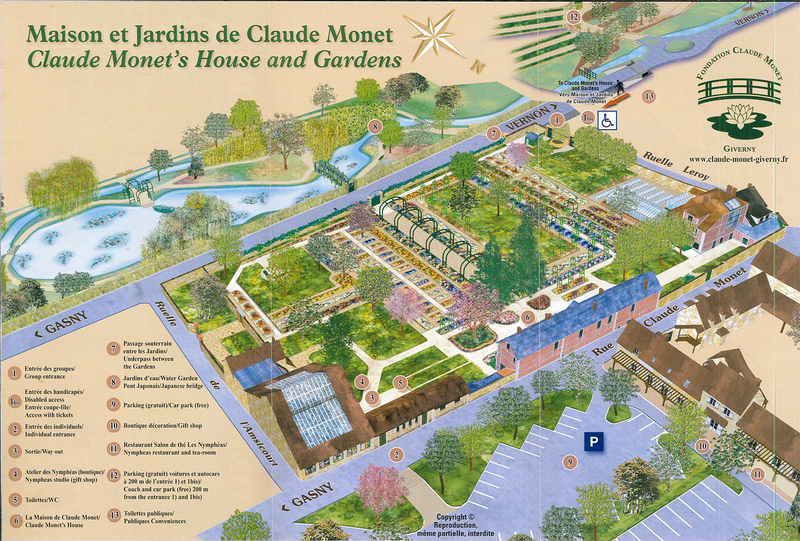 At the arrival of Monet’s family in Giverny, the Clos Normand consisted of only apple trees. Over the years, the artist replaced some with pink and white flowering prunus. When and where to see them? 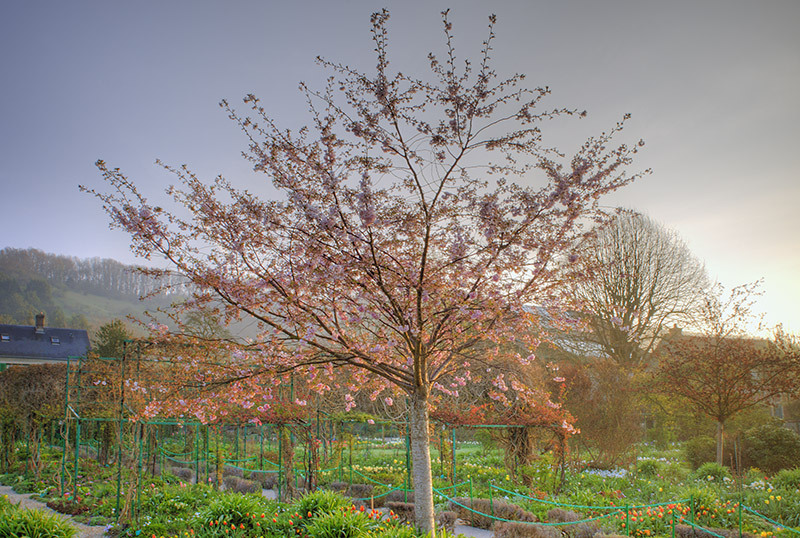 From the end of March, the first prunus flowers illuminate the Clos Normand. Depending on years and species, they blossom until the beginning of May. Plant, water, tutor and see them flower during sixty springs of happiness!